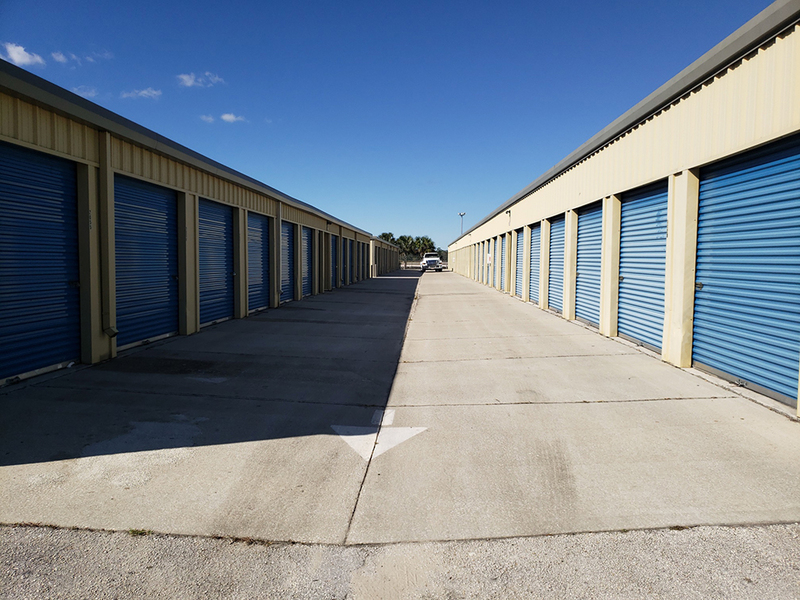 Aero Treasure Coast Storage is strategically located at the Vero Beach Regional Airport near downtown Vero Beach, with close proximity to the West Vero Corridor, US-1 and I-95. The original site at 3000 Aviation Blvd. was built in 1990, followed by the second site at 2625 Flight Safety Drive in 1999. Both facilities house a total of 633 storage units (341 of which are climate controlled) totaling 63,325 of rentable SF, and 23 outdoor parking spaces.